Keri and Savance together developed a comprehensive visitor management kiosk for events. 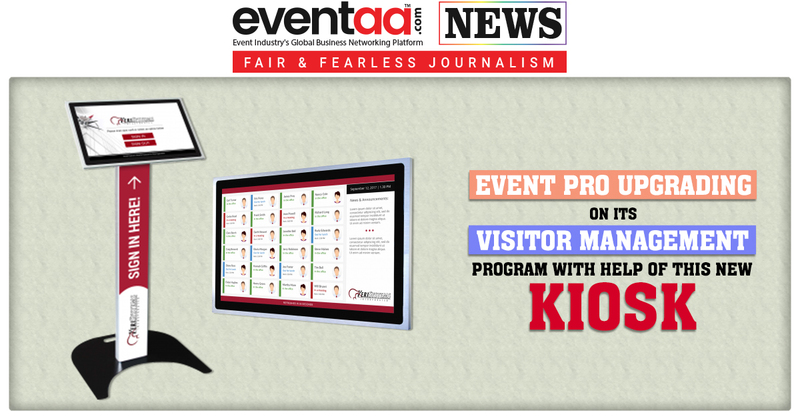 It is comprehensive Visitor Management solution for event professionals and offers functions like Time & Attendance, Emergency Mustering, Digital In/Out Board, Visitor Management, and more. With the help of this solution revolving temporary visitor badges can be assigned, allowing for visitors to be tracked for audit purposes or emergency mustering. Badges can also be printed and dynamically activated to grant access to specific security groups or staff. Savance automatically keeps track of people and locate missing staff, visitors, or pinpoint a missing person’s last location.